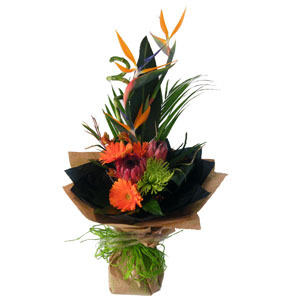 From Hokitika Fleur de Lis florist can deliver to most areas of the West Coast. 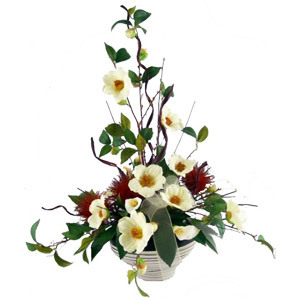 The shop has long been held in high regard within the industry and we pride ourselves in using flowers of only the best quality, and freshest blooms. 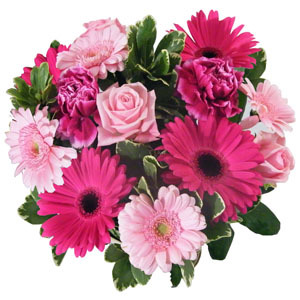 Allow Melissa and her trained team of florists take care of your special gift, bouquet, arrangement or floral tribute. 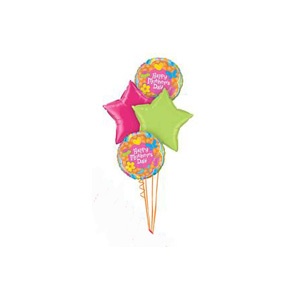 Our quality and service is assured. Great, they were so helpful. Terrific service! Very prompt! 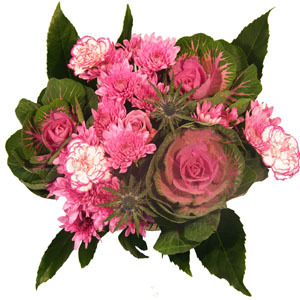 Beautiful, long-lasting bouquets! Awesome service would use this service again in the future. online order from Australia. Didn’t view the product. your site did cause us unprecedented problems with Visa authentication but we finally managed. 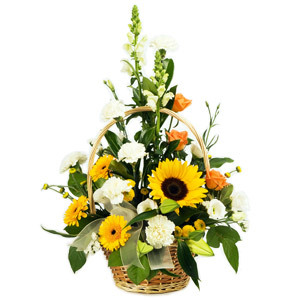 I made an international phone call to speak with the florist as I did not receive a confirmation email. I was surprised that they had not been sent by that stage (it was Tuesday and we were expecting delivery by Monday), only to be told they would be delivered on Wednesday. I was not happy but apparently according to my Aunty who lives in Westport (which is 2 hours away) said this is commonplace. Wish this was refelected on the website though. Apparently the flowers were very nice though which I guess makes up for it. I was disappointed in the flowers that were delivered. They did not reflect what I had chosen on the website. 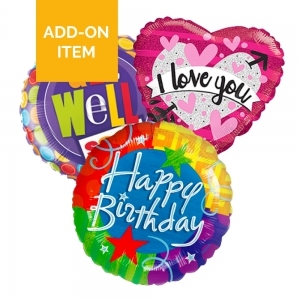 And while I was not expecting these to be exactly the same the bunch that was delivered had significantly less flowers. Prompt service and the flowers were lovely. 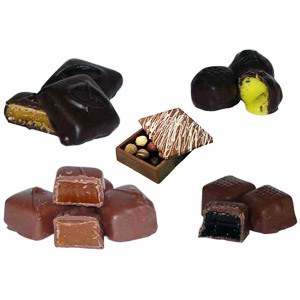 The flowers were lovely and the chocolates her favourite, thank you very much. The flowers were lovely and made someone very special feel even more so. That in itself is a reflection of the skill and care of this florist, and I thank you. It looked like it was done in a rush. 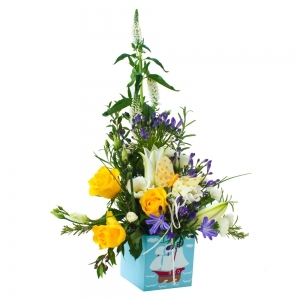 Arrangement wasn't done well and flowers were scattered and was ill fitting with the box that came with it. The website was easy to negotiate around. Flowers were beautiful and arrived promptly. Thank you so much for an effortless transaction. 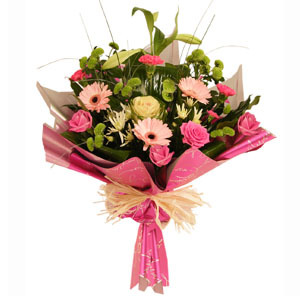 i have heard than the flowers were beautiful and the colours of the flowers were very appropriate. 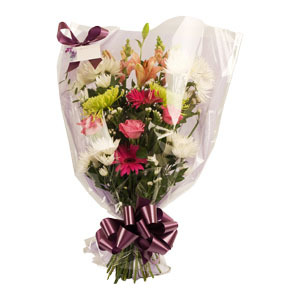 Flowers delivered within 24 hours. Unable to comment on flowers as not seen. 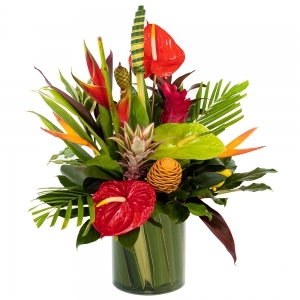 <br/>Could I suggest florists send photo of flowers to be delivered to purchaser please. Nice bunches of flowers, I ordered 2, but didn't look much like the original photos. 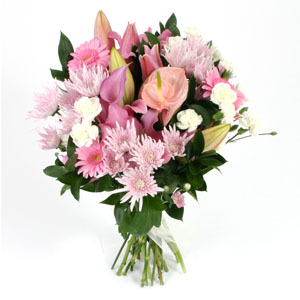 Flowers turned up in the morning as I requested which is great. I was unable to contact Fleur De Lis by phone, I tried for an hour, which was very disappointing. 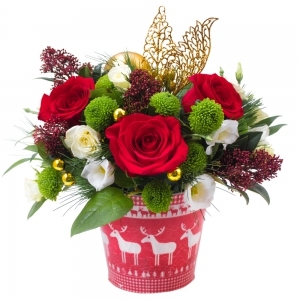 The flower arrangement wasn't similar to the example photo shown on the website, however; the flowers were sent quickly and efficiently, and were good quality. Lovely flowers, lots of colour. 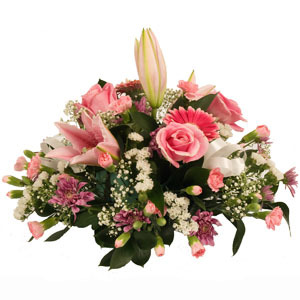 Flowers delivered on time, thanks. 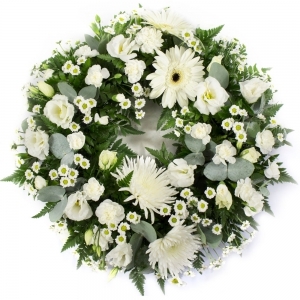 I can't really rate the florist as I did not see the bouquet that was delivered. Can't really rate as excellent because I have not seen the flowers. 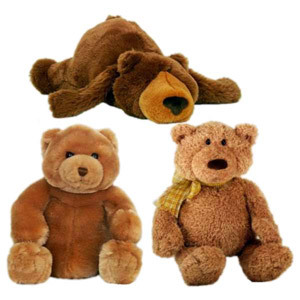 The recipient said that are lovely, and I'm sure they are, but they are not in a position to send me a photo. 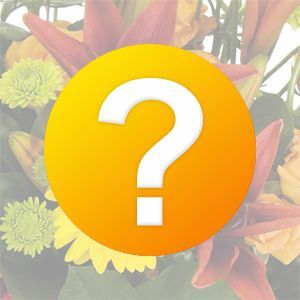 I didn't even know which florist was being used until I got to this feedback page. 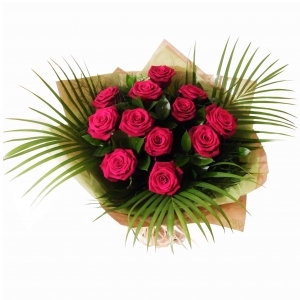 The intention was to have used a local florist in Westport. 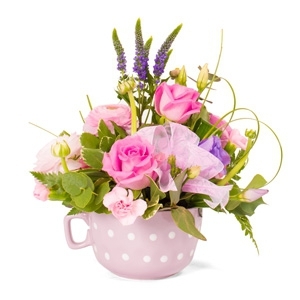 Overall, I'd think twice about using the direct2florist service again. Flowers were just beautiful !! Lovely and fresh well displayed. I looked at quite a few places before coming across De Lis Florist. 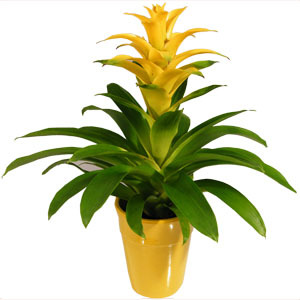 I found the website easy to use and the range of flowers was great. 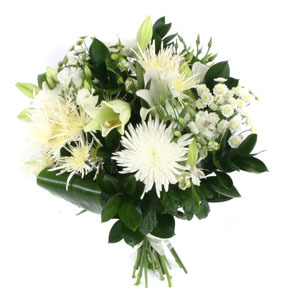 I was very impressed with the bouquet as it was exactly the same as the picture and was delivered on time. I couldnt fault anything and i would 100% buy again from here. Very lovely lady, great taste and mum loved her flowers. 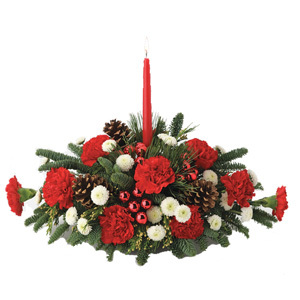 Beautiful flower arrangement, was 'florists selection' as we were ordering from England & were unsure what was available, we have been shown on Skype & it's fantastic. 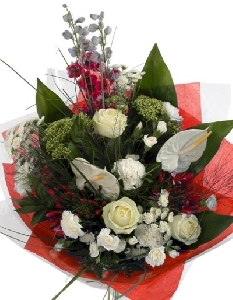 Efficient & prompt delivery completes an excellent service, Thank you. Very pleased with the flowers that were sent. 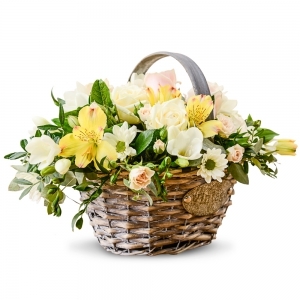 Recipient said the flowers were lovely. Thank you. Awesome customer service including a follow up call to let me know the ETA for delivery. My mother loves the flowers she received. we saw a pic on facebook and they looked lovely. My daughter loved the flowers and bear thank you very much for the care and attention to detail. Great service. 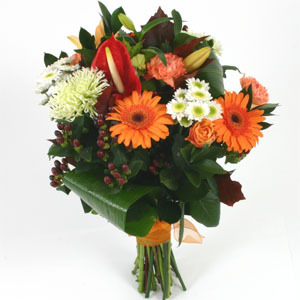 Being able to send flowers from 15.000 km away is an amazing prove of great services and technology evolution. 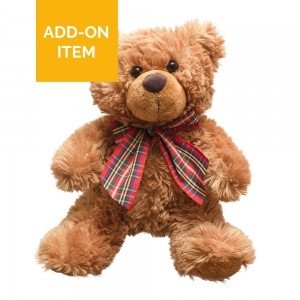 I also called to check my delivery, the call was immediately answered and the information provided was of great value. 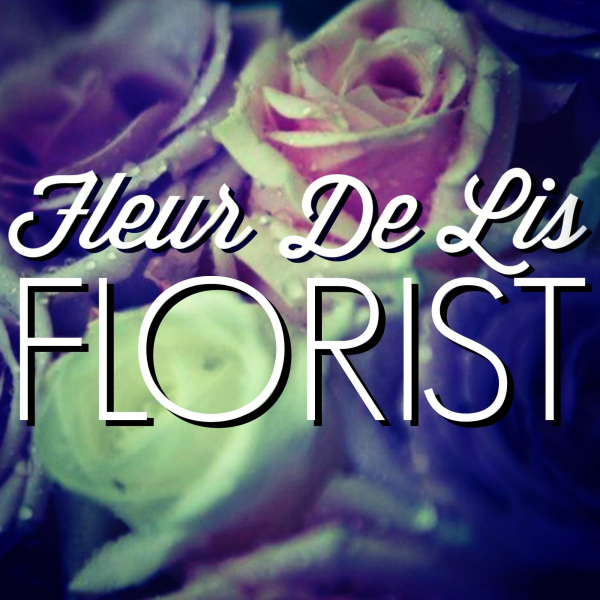 The flowers were just beautiful and great service, this is the second time that I have sent flowers home and Fleur De Lis Florist in Hokitika has done them both time. They made beautiful flower for my friend. I asked them if they can put more red flower than yellow and they did exactly what I wanted. Thank you. FLOWERS EXCELLENT. 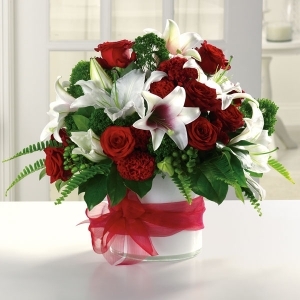 IT WOULD BE HELPFUL IF THE FLORIST SAID WHO HAD SENT THEM. 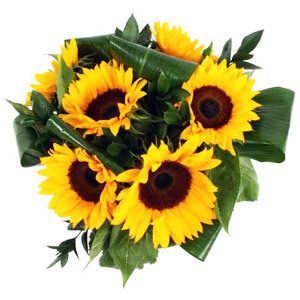 my sister showed me the flowers on skype, and they looked lovely, she was really pleased, and they were cheaper than interflora, would recommend. 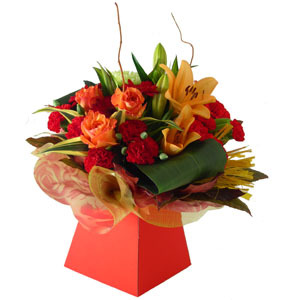 Thanks for delivering a stunning arrangement of flowers to my friend, I've seen a photo and they looking amazing. Beautiful collection of colours and types of flowers, thanks very much! GREAT! Family was stoked, I am stoked. Would definitely use again. The flowers were beautiful and looked lovely.Thank you. 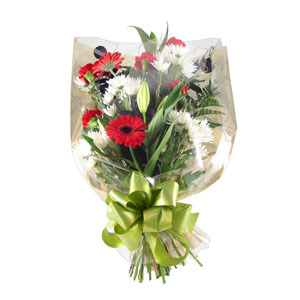 Fantastic service and the recipient loved the flowers. Thank you. Great service. I got flowers delivered to my mom in New Zealand while I sit at my desk in U.S. 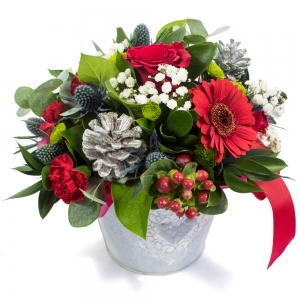 Wonderful florist - would very highly recommend. 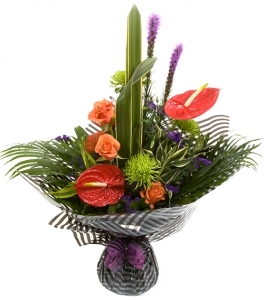 Produced beautiful arrangement that met our special request perfectly and which demonstrated their compassion and care. Excellent communication - it was great to know exactly what happened with our order. Would definitely use again. Amazing! 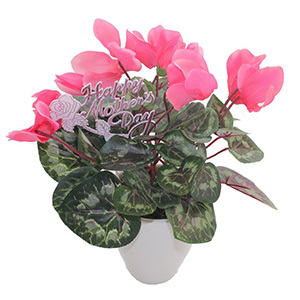 Great flowers at a great price. 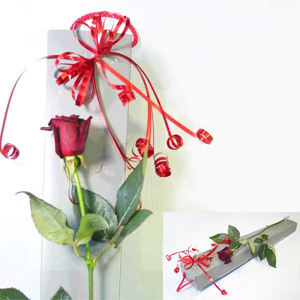 I never saw the flowers but the recipient was most impressed and they lasted really well! 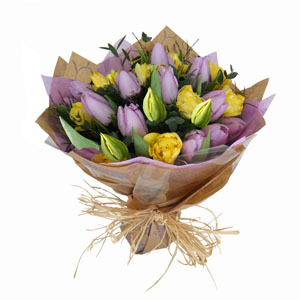 Ready for your vase, these are quality flowers wrapped in beautiful papers and nettings. 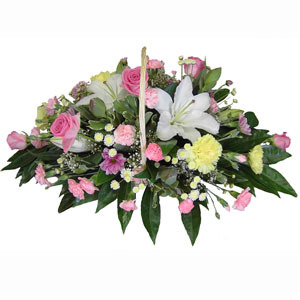 Beautifully hand crafted Bouquets made in the hand individually by the florist to suit anyones taste. 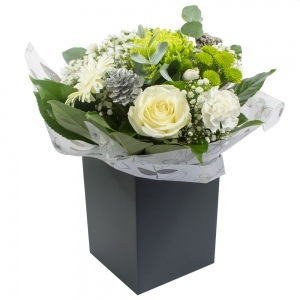 Handtied by the florist and delivered in a box. 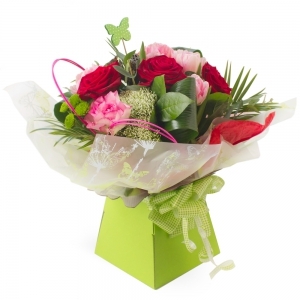 (containing water) stunning way to show that someone special how much you care for them!! 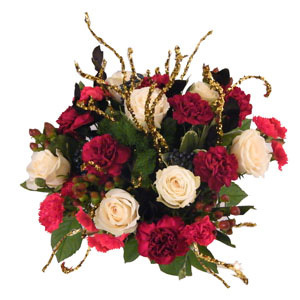 A festive boouquet made with reds and golds. 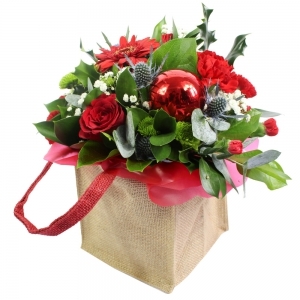 Including seasonal foliages, reds and golds this is a super Christmas bouquet available for same day delivery. Tye perfect way to say "I love you. " 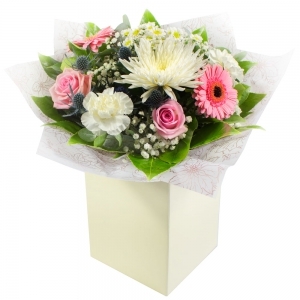 A gorgeous bouquet perfect for mothers day, expertly created and hand delivered on the day of your choice, delivery on Sunday 11th May is available at no extra charge.